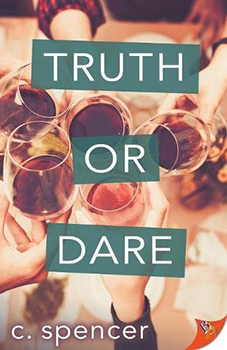 In this episode of book clips listen to a reading of Truth Or Dare by C Spencer. It’s a long weekend among six friends whose lives have intertwined through years of U-Hauls and regrets, almosts and what-ifs. As that poorly timed snowstorm whirls into town, it threatens to kick pent-up desires and tightly held secrets over the edge—especially for Jessie, who can’t stop thinking about her best friend Hadley. 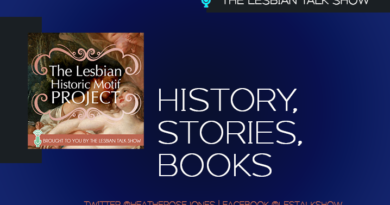 Meanwhile Brie’s past overshadows her present-day, and the Lasleys just hope to enjoy their much-anticipated wedding anniversary. If everyone would just keep it together for the next few days, and if this snow would taper off, they just might pull off Sunday’s celebration. Drama free. Les Talk About It: All Lesbians Love Carabiners? 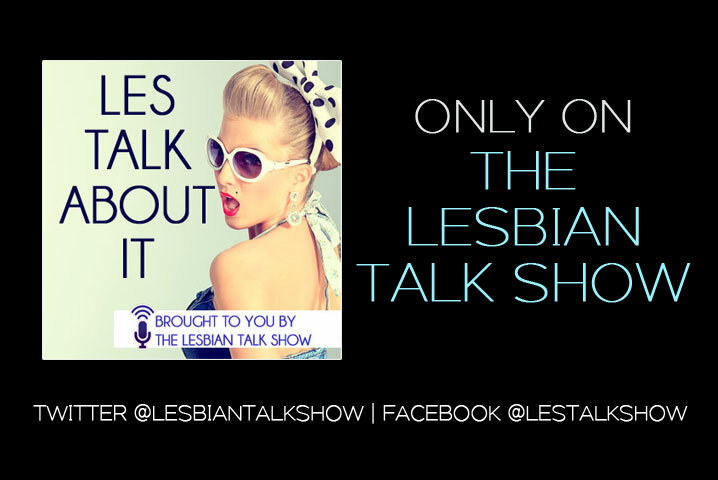 26/06/2017 podbeanComments Off on Les Talk About It: All Lesbians Love Carabiners?